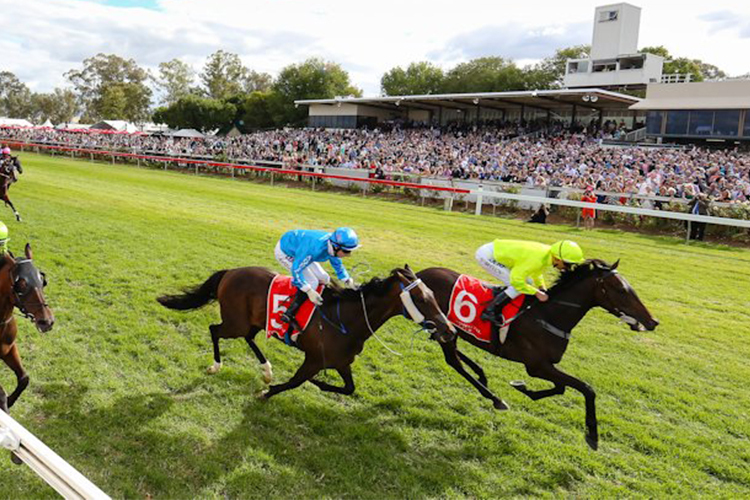 Albury Racecourse conducts racing at Albury racecourse and boasts a history spanning more than 170 years. Albury racecourse is one of the most spacious in NSW, with a circumference of 2100 metres and a homn straight of 400 metres. 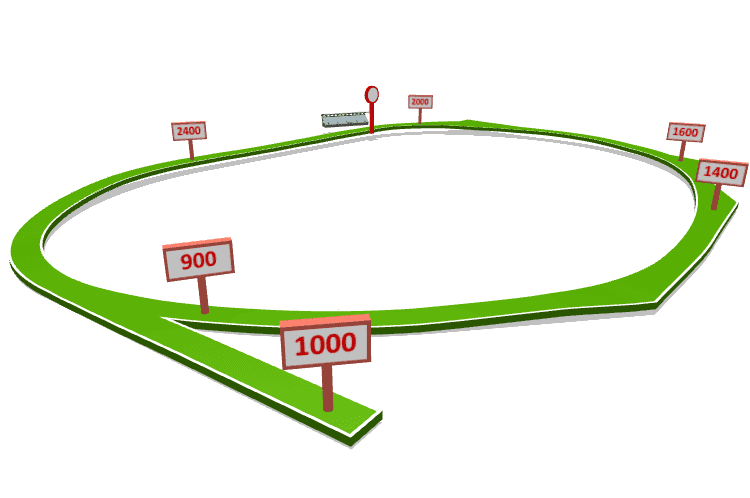 It ranges in width from 25 metres to 30 metres with a slight uphill rise in the home straight. A new sand training track was built in 2009 and the course proper underwent major renovation work in 2016 that included a new starting chutes, cambering, drainage and turf. The course is 3km from the Albury CBD and is located opposite Albury Airport that is serviced daily by all major regional airlines from Sydney and Melbourne. Being on the NSW/Victoria border Albury is only three horse by road from Melbourne. The first grandstand at Albury racecourse was built in 1902 and was replaced by the current grandstand in 1974. New administration offices, jockey and stewards rooms, bars and other facilities have been built since 1980. The first race meeting was held in Albury in 1840 and it is believed the silver trophy presented to winner of the 1845 Albury Cup was the first time a cup trophy was presented to the winner of an Australian horse race. The Albury Jockey Club was formed in 1855 and was replaced in 1865 by the Albury Turf Club following the grant of 141 acres that is the site of the current racecourse.. The ATC was replaced in 1881 by the Albury Racing Club that continues to administer racing in Albury to this day. The Albury Gold Cup, held in March, was elevated to Listed Race status in 2012. 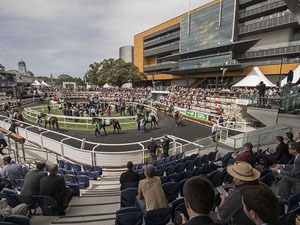 It is one of the most popular country racing events in Australia, attracting crowds of up to 20,000. A crowd of 20,117 attended the 2008 Albury Gold Cup, a record for a NSW country race meeting. Albury Racing Club conducts more than 20 race meetings each year that draw many horses, trainers and jockeys from both NSW and Victoria. The Albury racecourse facilities are popular venues on non racedays for weddings, corporate events, trade shows, Christmas parties and social events. Willi Willi will progress his claims for a start in the Wagga Wagga Cup when he runs over 1600 metres at Caulfield. Chris Scholtz reviews the Sydney barrier trials at Randwick on March 29 and Warwick Farm on April 1. A new Showcase meeting at Albury has been programmed for April 18 to replace the lost Albury Cup meeting. Crack sprinter Vega Magic will continue his preparation for the TJ Smith Stakes with a barrier trial at Randwick on Friday. 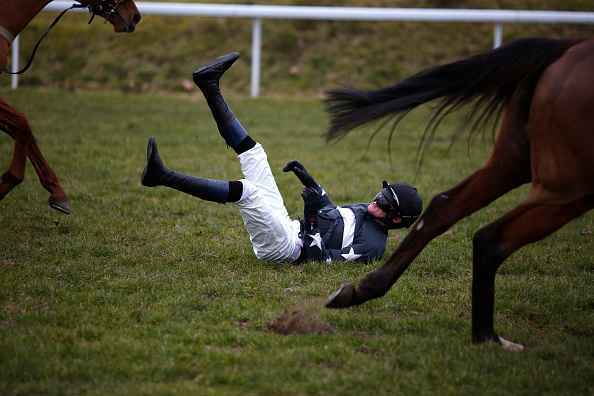 Last Friday’s Albury Gold Cup meeting has been abandoned after a new date could not be confirmed in the short term. The immediate fate of the 2019 Albury Gold Cup meeting will be resolved in the next 24 hours by Racing NSW officials. For over two decades the Albury Gold Cup has proven to be an itch for trainer Barb Joseph that she just hasn't been able to scratch. Victorian visitor Mount Horeb continued his love affair with Albury by claiming victory in the $50,000 Barlens City Handicap on Thursday.